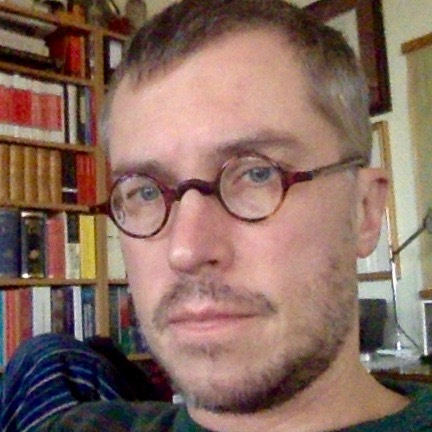 Pohl, J. H. (2017). Substantive Transparency Requirements in International Investment Law. Revista Instituto Colombiano de Derecho Tributario, 54(77), 179-212.